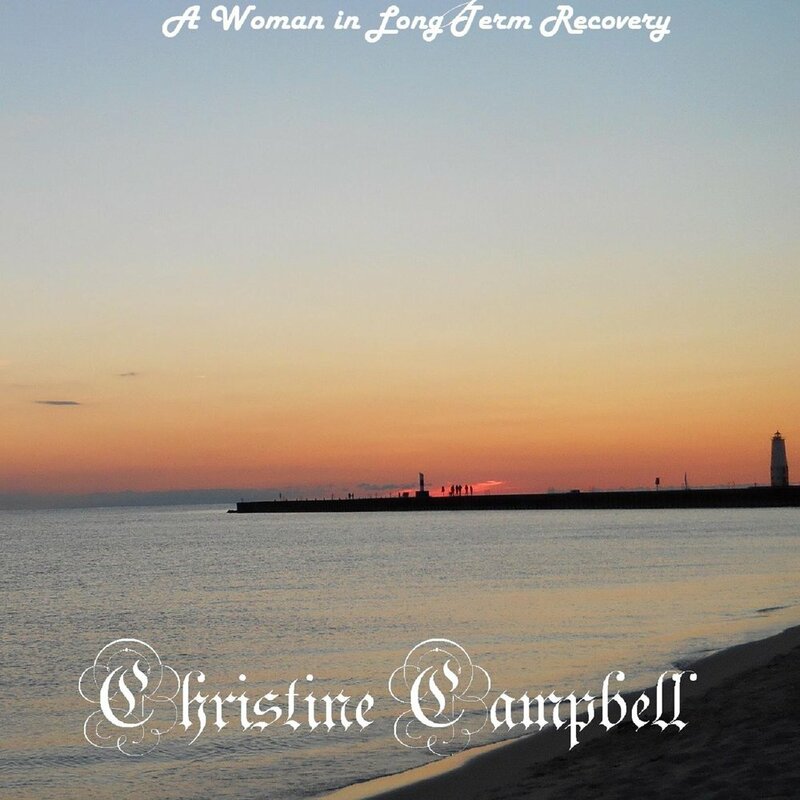 A few weeks ago, when The Sobriety Collective was still an infant (we're now in official "TOT" status), Christine reached out to me to share her e-book: With Vigilance - A Woman in Long Term Recovery. I'll just let Christine take it away with her self-written bio. I am a recently retired mental health practitioner. I worked the mean streets of Minneapolis and St. Paul for years. I am back home in Northern Michigan loving the peace, the quiet and the ability to write. I am passionate about many things, one is the continued stigma of alcoholics and addicts, especially women. I continue to do service work, enjoy my life, simplicity and peace. The definition of stigma is 'a distinguishing mark of social disgrace'. I read many articles that state 'who would take a stand and admit this and try to change things?' Me it looks like! I am not known for being timid in any way. I have fought, lectured, presented and now written about this ongoing epidemic and stigma. Solution is possible. We are warriors! Those who have recovered and those still struggling can recover, laugh, parent and be more than anyone thought possible. Life is precious and a gift! You are not alone! Read the first 10% of Christine's book here. Link to buy within.